Yamhill SWCD Partnership Award: Back row, from left: Leo Preston, NRCS Basin Team Leader; Josh Togstad, Yamhill SWCD Riparian Specialist; Amie Loop-Frison, Yamhill SWCD Habitat Conservationist; Michael Crabtree, Yamhill SWCD Senior Conservation Technician; Ron Alvarado, NRCS Oregon State Conservationist; Barbara Boyer, Yamhill SWCD Board Member / Chair; Julie Lorenzen, Yamhill SWCD Office Administrator; Pat FitzGerald, Yamhill SWCD Board Member / Treasurer; and Larry Ojua, Yamhill SWCD Executive Director. Front row, from left: Thomas Hoskins, NRCS District Conservationist; and Marie Vicksta, Yamhill SWCD Conservation Planner. 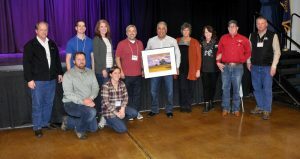 This year, the USDA Natural Resources Conservation Service (NRCS) recognized two Oregon SWCDs and one SWCD employee who have done exceptional work throughout 2017 to help NRCS implement Farm Bill financial assistance programs across the state and perform conservation education and outreach. The Yamhill SWCD and the Illinois Valley SWCD received the District Partnership Award, and Cindy Thieman from the Hood River SWCD received the District Employee Partnership Award. 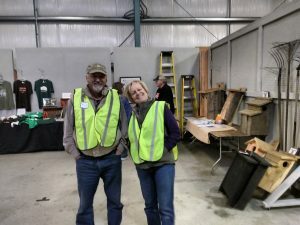 The awards were presented at the 2018 CONNECT conference hosted by the Oregon Conservation Education and Assistance Network in Seaside, April 18. The Yamhill SWCD was recognized for providing outstanding assistance during fiscal year 2017 to plan and implement voluntary conservation on Oregon’s working lands. 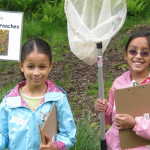 Yamhill SWCD entered into an agreement with NRCS to address a backlog of cultural resources determinations, which alleviated project delays and enabled timely completion of projects across the state. Yamhill SWCD also supported a national NRCS field tour focused on improving conservation delivery through mission support functions. Yamhill SWCD has successfully implemented one of the first Regional Conservation Partnership Program (RCPP) projects in Oregon focused on oak restoration, meeting their targets throughout the timeline while also serving as a national example of successful RCPP implementation and outreach. The Illinois Valley SWCD was recognized for providing outstanding assistance during fiscal year 2017 to plan and implement projects through the Emergency Watershed Protection Program in Josephine County. The Illinois Valley SWCD sponsored $270,000 in construction repairs for two EWP projects to protect infrastructure, private property, and habitat from further damage. The SWCD established and built relationships with local landowners and regulatory agencies to efficiently complete landowner agreements and obtain permits. Because of these effective relationships, NRCS and the SWCD implemented the projects on time and within budget. As a first-time EWP sponsor, the SWCD’s efforts provided significant economic benefits to the citizens of Josephine County, protecting more than $725,000 of private and public infrastructure. Cindy Thieman was recognized for providing outstanding support in securing a successfully-funded RCPP project for the East Fork Hood River Watershed. Cindy’s ability to build and maintain relationships with local agencies, landowners and other partners has helped forge a strong and focused alliance within the community to achieve natural resource outcomes within the county, watershed and basin boundaries. These relationships, combined with Cindy’s technical knowledge, attention to detail, and skillful writing, have enabled the county to leverage numerous funding sources for conservation delivery. Cindy is a noteworthy example of how partners can build better communities by working together to achieve shared natural resource goals. 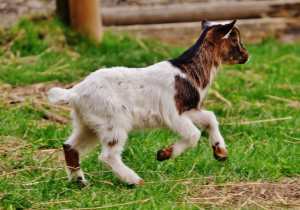 Join OSU Extension and Polk Soil & Water Conservation District (SWCD) staff as they explore spring forage resources, manure management, riparian grazing and watershed protection. Our 2018 Native Sale was a huge success. 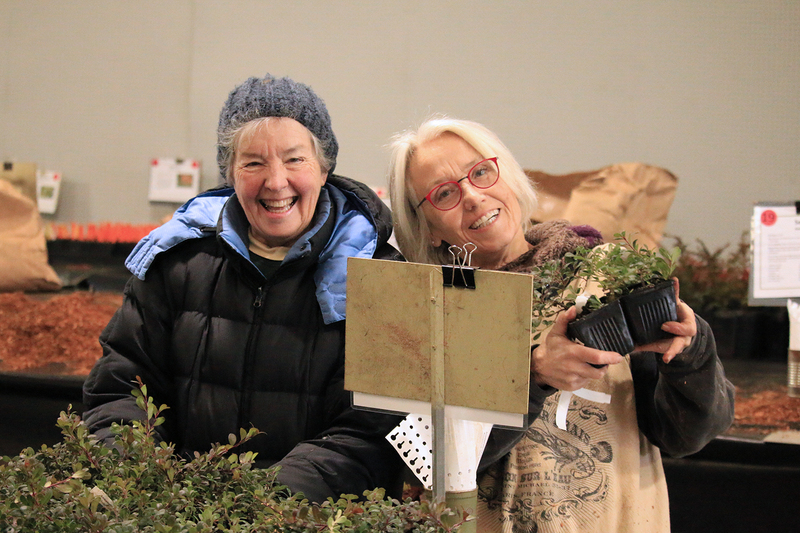 Over 900 people attended the two day event and 36,000 native plants were sold. Plants native to the Pacific Northwest are some of the most attractive plants for gardens anywhere in the world. They include plants of all statures, from towering trees to creeping ground-covers. Many of the flowering shrubs are excellent choices for garden borders and wildlife gardens. 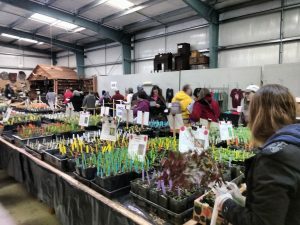 We could not host an event of this scale without the many volunteers who spent countless hours helping the district tag plants, fill the orders, set up the area, work the sale and clean up! We thank you so much for supporting us in our mission to establish more native plants in our communities.